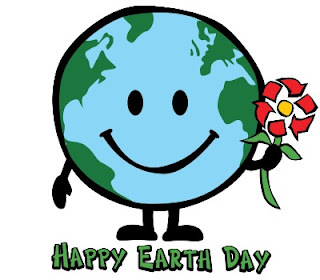 Earth Day is Sunday, April 22nd 2012, and Arbor Day is Friday, April 27th 2012. There are many ways to celebrate. Below are events that we know of, many of them going on during April and May. Earth Day Crafts and Misc. If you do not see your county listed, it's because we have not yet found activities or events in that part of Utah. If you know of one, please email us at contact@enjoyutah.org. Thanks!